Happy Holidays to everyone. 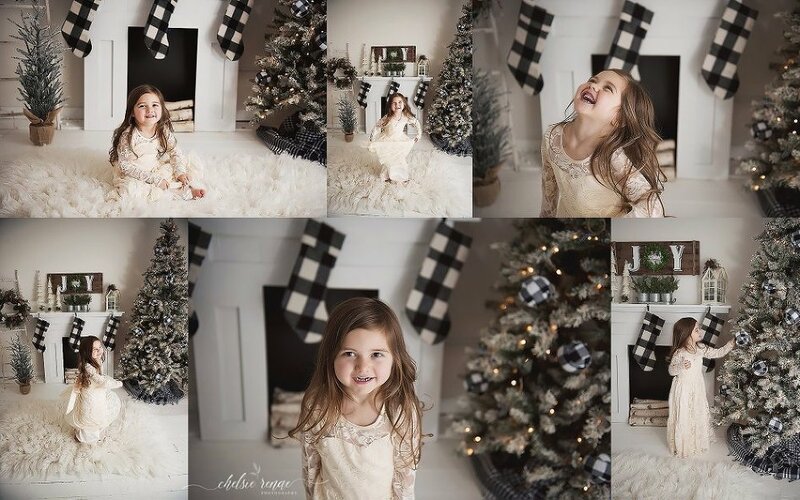 The next couple weekends will be filled with Holiday Mini Sessions! 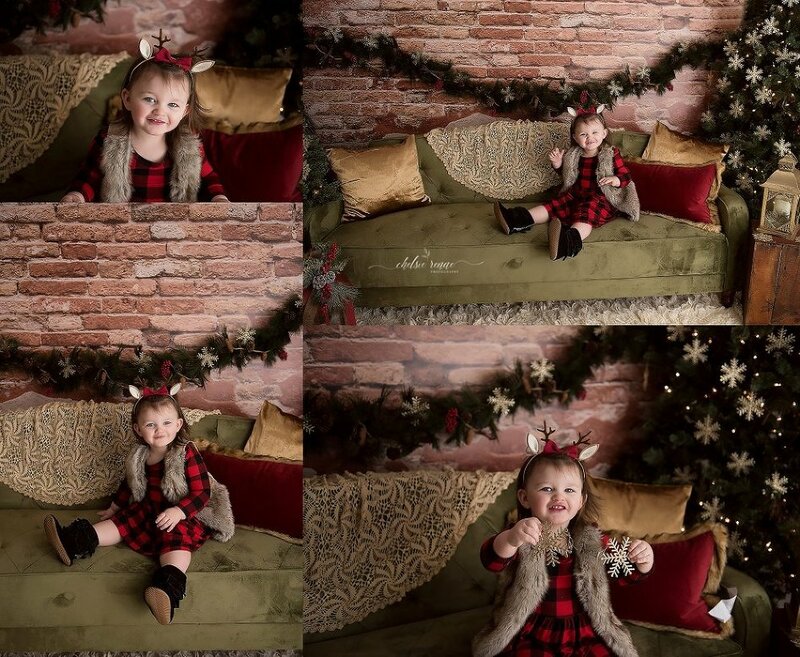 I like to share a few helpful hints in preparing for your Holiday Mini Session. Since we only have a short time together, I appreciate you taking the time to read this and for being prepared. I can’t wait to see all of your little’s dressed up in their best holiday wear. 4 | The first set up this year will be a formal set up, so please come dressed in your formal wear. Feel free to wear your outside shoes into the studio but have a change of shoes for photos. The new set ups have white and cream rugs, dirty shoes will not be permitted on those sets. After the formal set ups, there will be my traditional holiday bed set up. You will have time for an outfit change into pajamas. Leave your socks at home, I love the little feet at the end of the bed in this set up, so cute. 5 | I’m strongly suggesting that you bring your child’s favorite (not messy) snack or a sweet treat. I’ll say it, there’s nothing wrong with a good bribe every now and then! Because these are fast paced sessions, sometimes kids need a little motivating to get those smiles out. You know your children best so please just be prepared with whatever you think will make them content for their session. 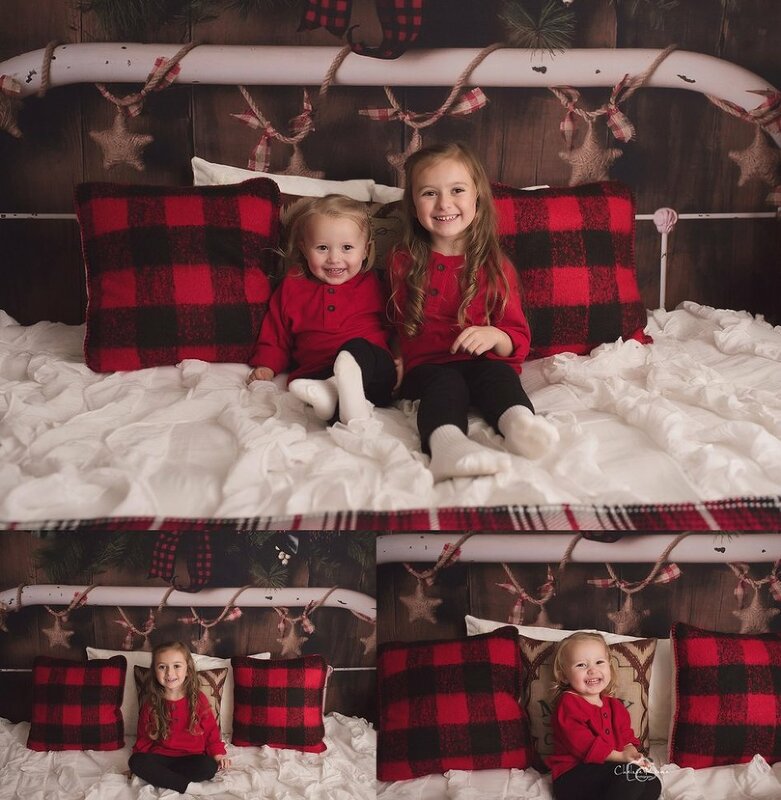 The Holiday Mini Sessions will take place at the studio at 16 North State Street, Nunda. There is parking in front, a parking lot across the street and around the corner. Again please feel free to contact me with any questions, I want our time together to go as smooth as possible. If you missed the opportunity to book a Holiday Mini Session, you can still book a session here. Thank you.